American's Most Effective Abs Workout! We all know how hard it is to wake up early and go to a gym to get our work out done, right? 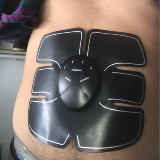 Thanks to the advanced EMS technology, which is currently being used in massage, acupuncture, tapping, and more and more by leading experts. 2. Insert 3 AAA batteries, make sure they’re facing the right way. 5. Press the desired button to start the exercise. Push the ON/+ to increase intensity. There are 6 modes and 10 intensities are optional to help fat burning and muscle growth. Each EMS machine can be adjusted individually. You can select different mode and intensity respectively to meet your desired muscle training effect. 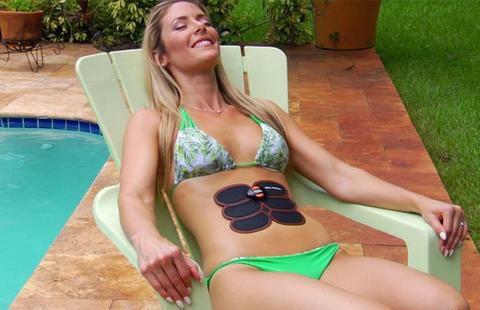 "Celebrities Who Have Also Used The Ultimate Abs Stimulator . 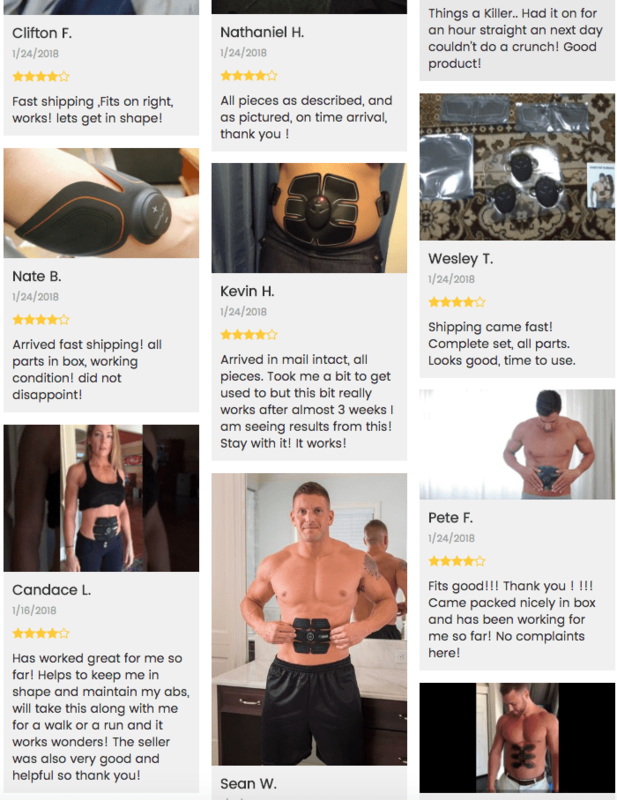 . ."
"Here's what some of Our Happy Customers Have Said About the Ultimate Abs Stimulator . 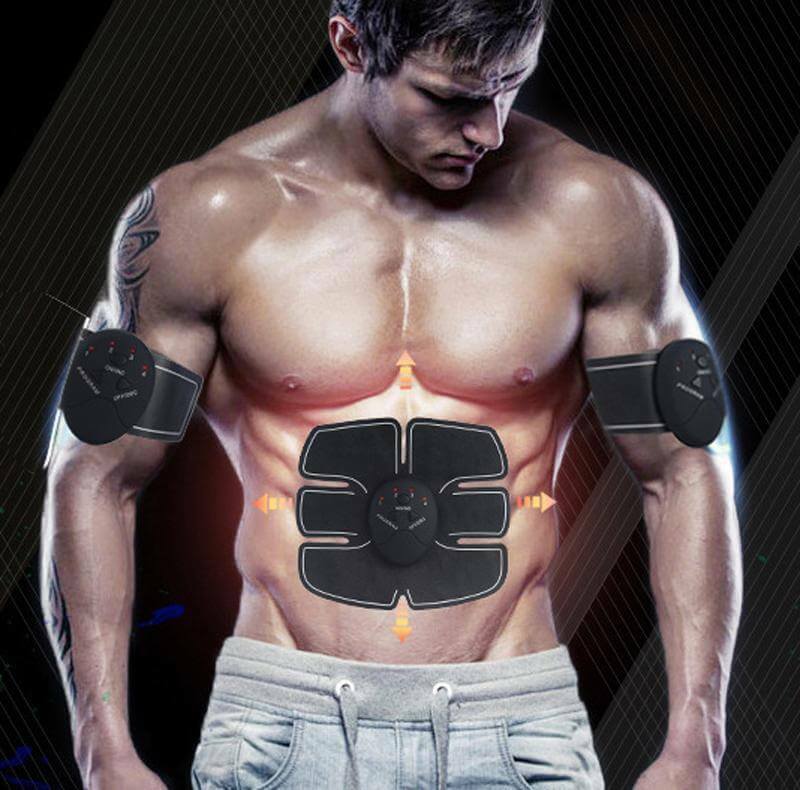 . ."
• You will not see and feel the contraction unless you stick the device to your skin with the gel pads. 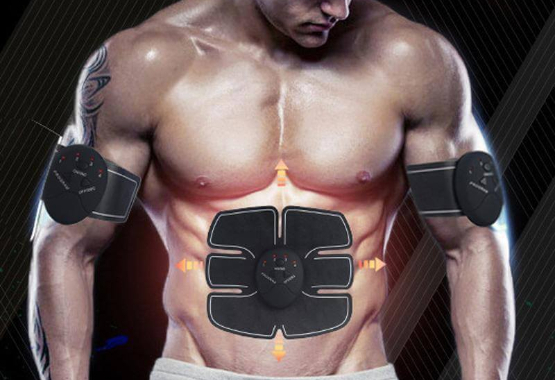 Wow, this is the best thing for my abs and core I have ever used. The first time I used it, there was a little weird but felt it in my muscles the next morning. Most products do not deliver on their claims but you can trust this one. I like that you can wear it anywhere and under your shirt too so no one can see it. I am 52 years young and have never looked my age so this will help me continue fooling people!! A best buy. Mike - "San Francisco, USA"
We are in love with this product. It has really helped us get in shape. 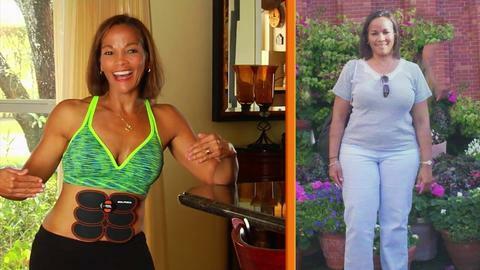 We had a problem before with losing fat, but not anymore. We always use it for 20 minutes before going out for dinner or drinks. We use it twice a day. We highly recommend this, the quality is fantastic and it works quickly! Mel & Rob - "Sydney, Australia"
Very impressed! You might not notice from my photo, but I have lost several pounds off my belly already. I have also packed on some muscle and tone on my arms and legs as I ordered the full set with extra pads. When I first ordered the product, I was afraid and embarrassed. But it works so now I tell everyone. Ordering some more gel pads today! 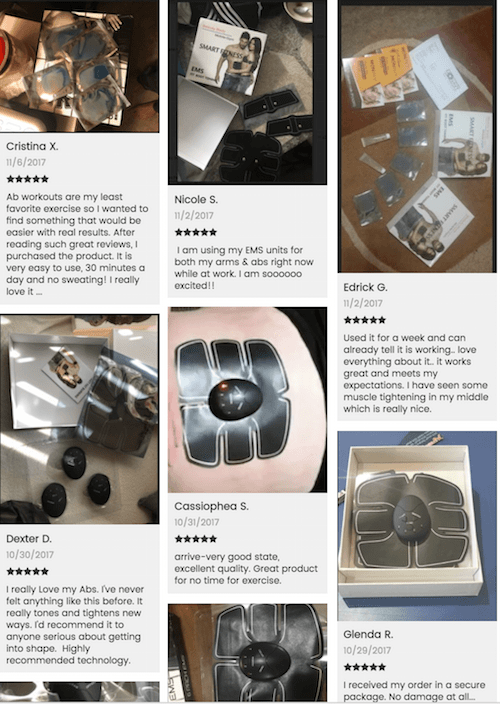 Rajev - "Manchester, United Kingdom"
Try The Ultimate Abs Stimulator out for 30 days and if it doesn’t work for you, you’ll get your money back! There’s absolutely no-risk in giving it a try. No questions asked, you can get your money back! Crazy Deal Time:Get Ripped Arms + Legs and Remove all Unwanted Belly Fat with this Mega Pack. Copyright © iStoreCity.com 2018 - All rights reserved.